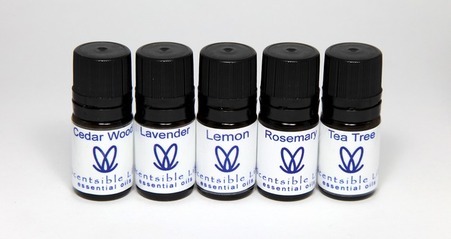 The name Scentsible Life refers to living life with what we already have - our five senses, our physical body, nature and society - in a sensible way. The scent in the name refers to my essential oil line. At Scentsible Life you will find all the tools to help yourself live in appreciation, love, self-respect and in respect of others. The ability to live with these qualities are naturally available to us and they help our body, mind, and spirit to stay alive and healthy. Our products, sessions and workshops will help ignite positive aspects of life as you feel them in your body. Our guidance is here to help you experience your own personal power and talent, with the readiness to respond to any life situation with a clear mind, a relaxed body, and a compassionate spirit. All our essential oils are chosen for their therapeutic effectiveness and exceptional vibration. Over my career I have taken the time to research and experience many essential oils around the world. After many years I found the best essential oils that worked for me. I adopted these oils for my business and personal use. The oils I use actually helped me to recover from a severe scoliosis and chronic migraines. Ever since Scentsible Life opened its doors in 1994 many more people have experienced the healing properties and effectiveness of these essential oils. My passion for sharing them lead me to teaching essential oil therapy, starting in 2000. It is my hope that through this website many more people will get to know and benefit from the natural healing properties of Scentsible Life essential oils, for personal and professional use. Scentsible Life Skin Care is made fresh. It is handcrafted and hand blended from seasonal organic ingredients such as herbs, grains, clays, vegetable oils, therapeutic essential oils and hydrosols. I grew up in a tradition where spas and skin treatments with flowers, herbs and naturally-derived botanicals were a way of living. My experience and professional training in European Aromatherapy is the foundation of my products. 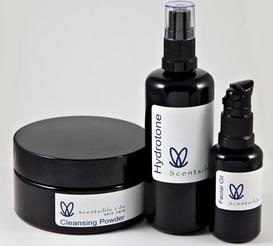 Scentsible Life skin care products have been available to the public since 1994, helping my clients (as well as myself) to maintain healthy and radiant skin. We all enjoy the simplicity and effectiveness of the daily ritual that goes along with the product line. I love making and using my products. Sharing them with you is a pleasure. Use "The Office" on a cotton ball in front of your computer. This essential oil blend buffers the emanation of electro-magnetic frequencies. "The Office" will help you work longer without draining your body, activated by the heat from your computer. This great smelling blend will also help maintain your focus & concentration throughout the day. 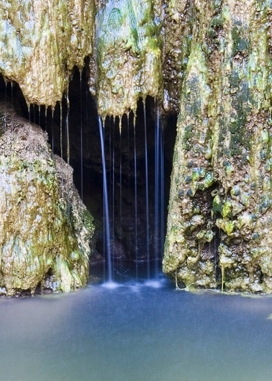 Draw a bath, add 2 drops of "Lightness of Being" and soak for 15 minutes listening to your favorite soothing music. Roll Muscle Eeez onto tired, aching muscles throughout the day, or after a work out. Enjoy the feeling of relaxed muscles, a calm mind and recharged energy. I developed sessions and workshops that follow my passion for helping people to open their hearts and live the life they want. In these sessions and workshops people become motivated and inspired to let go of any blockages that prevent them to fully express their true nature. As more people start to blossom and are able to face life's challenges with calm and strength, a more enjoyable, creative and loving world emerges. Scentsible Life elemental sessions and workshops are about connecting to oneself with love. From this place of self-love we can connect to others, nature and different environments.